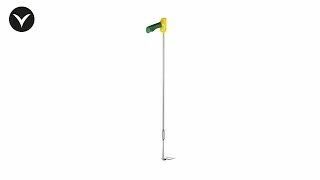 The Easi-Grip Long Handled Garden Hoe is designed to allow users an extended reach which enables gardening from a seated position. 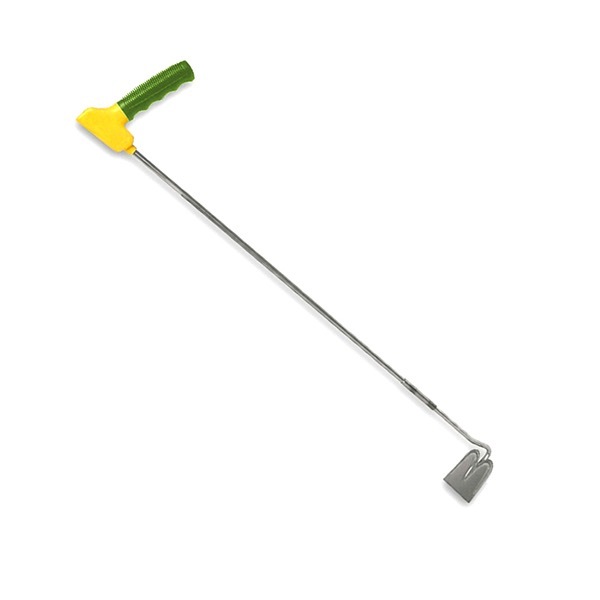 The Easi-Grip Long Handled Garden Hoe is designed for gardeners who experience bending difficulties whilst gardening. 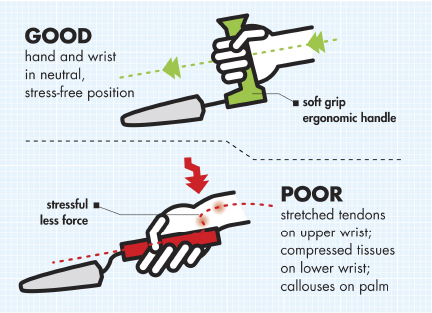 The ergonomic angled handle keep hand and wrist in its most natural position, relieving wrist and hand strain. Long Reach garden tools provide additional length to assist reaching ground level, or the further reaches of a raised flowerbed.